Barbie Mariposa And The Fairy Princess. 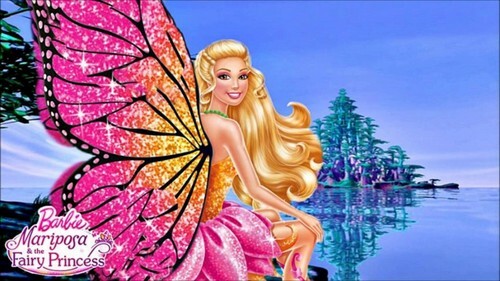 Barbie Mariposa And The Fairy Princess. HD Wallpaper and background images in the Barbie-Filme club tagged: barbie mariposa and the fairy princess. Barbie fashion fairytale watch online! oder download! Du can download all the songs of Barbie as Rapunzel here!